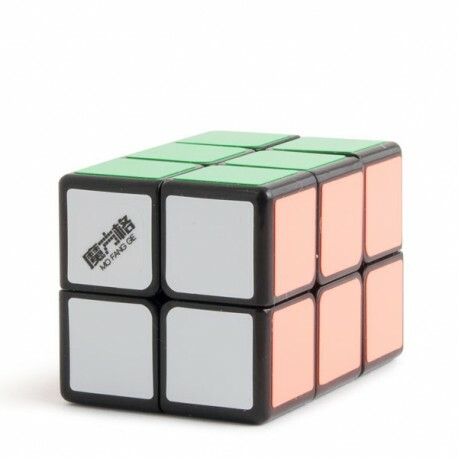 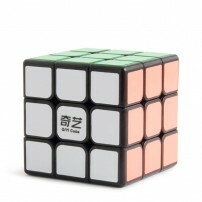 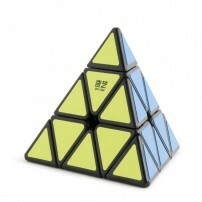 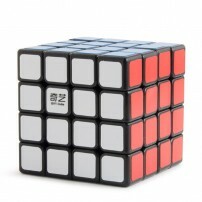 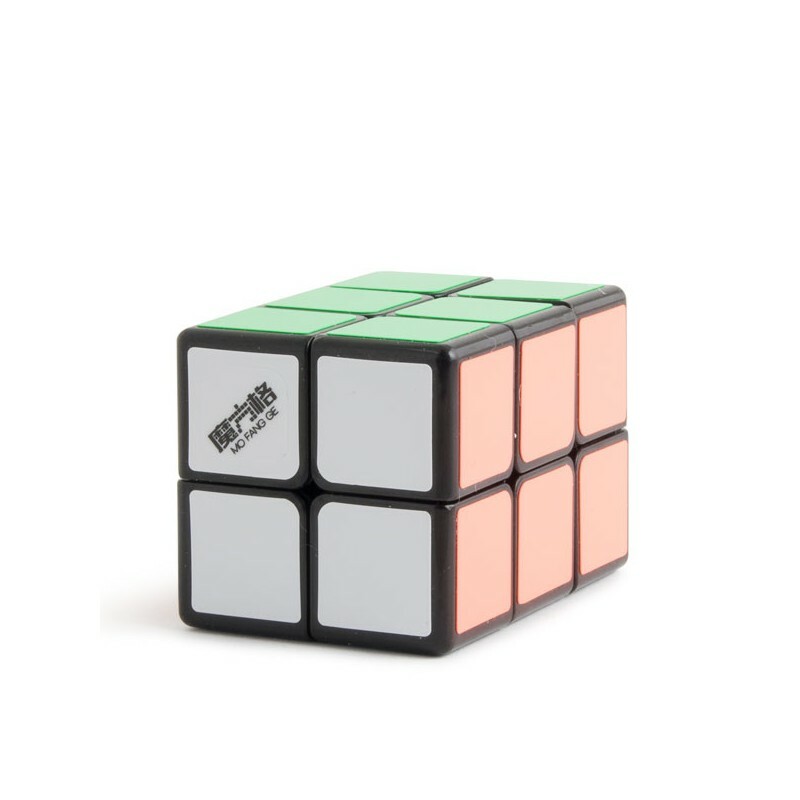 The QiYi 223 Cube is the new QiYi MoFangGe series designed by Yukang Wu and it is 66x44x44 mm. 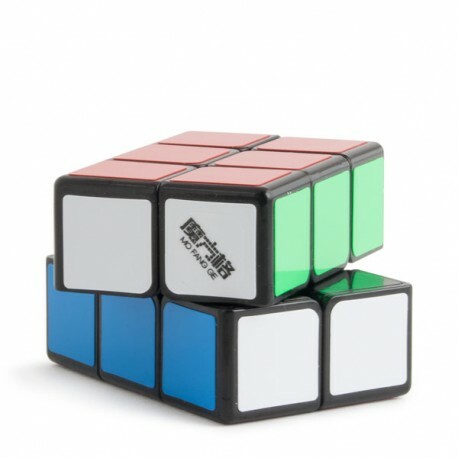 You don’t have any more excuses for not being able to become a Rubik’s cube champion. 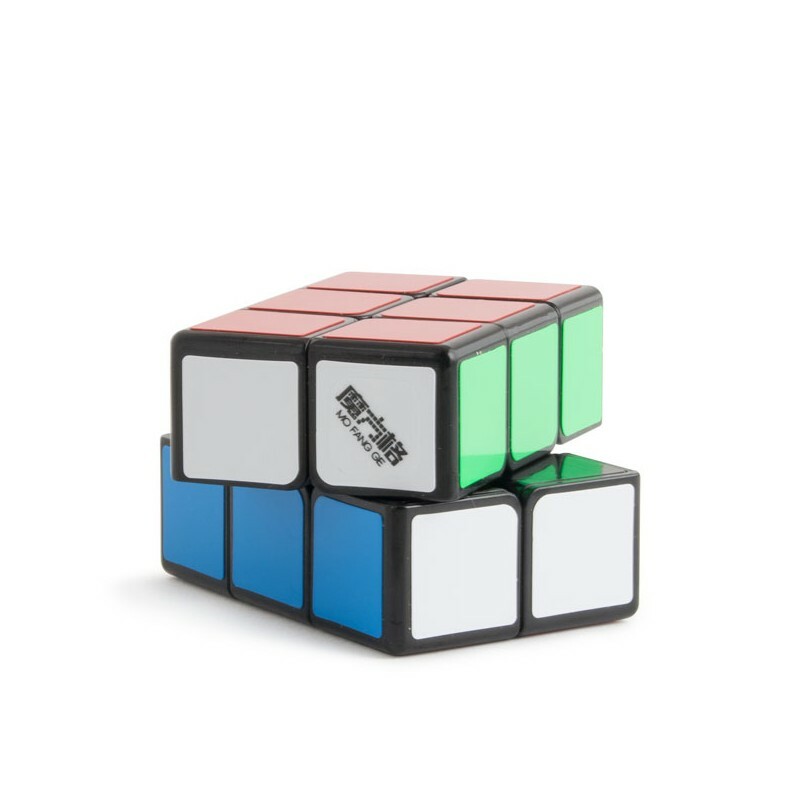 You will not have to be twisting endlessly because it does not rotate well or deal with the colored stickers literally falling off. 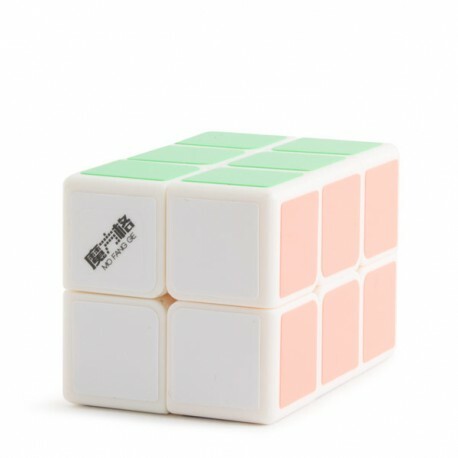 The QiYi cubes are designed to comfortably play without having to make a big physical effort because trust me the mental effort will be more than enough. 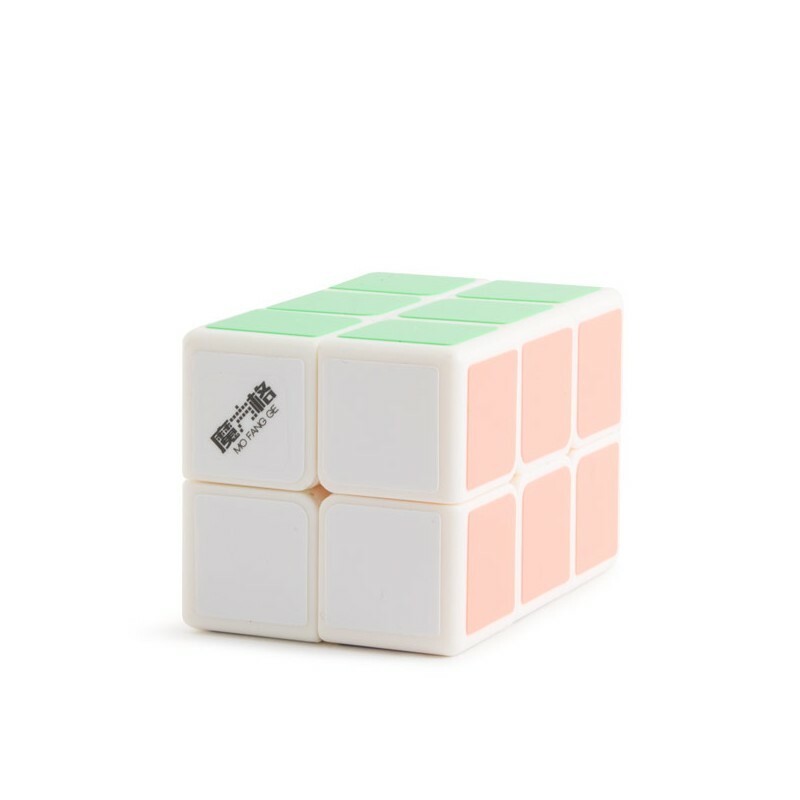 The type of plastic in these cubes is anti-shock. 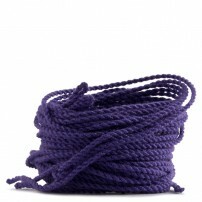 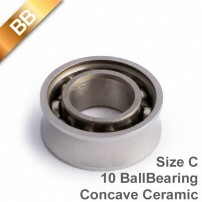 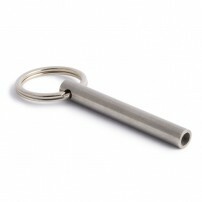 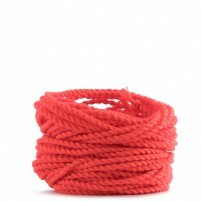 Just in case you drop it on the ground it will remain intact and in one piece. 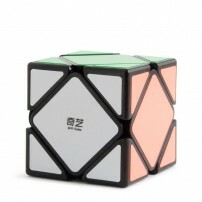 The surface of the faces of the QiYi do not skid that way you will be able to play as fast as you want and be confident in your skills at all times. 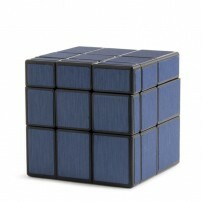 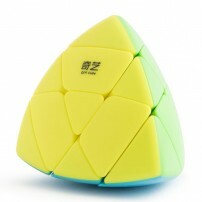 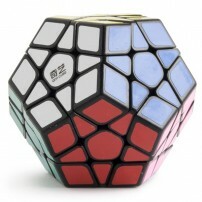 Find more QiYi Rubik’s cubes here.